Fall in love with what your home can be. Right now, SimCity house remodeling & painting services can help your home makeover that might have its oddity and be a bit rough around the edges. It has character and the history to show for it, but you wouldn’t dream of moving. 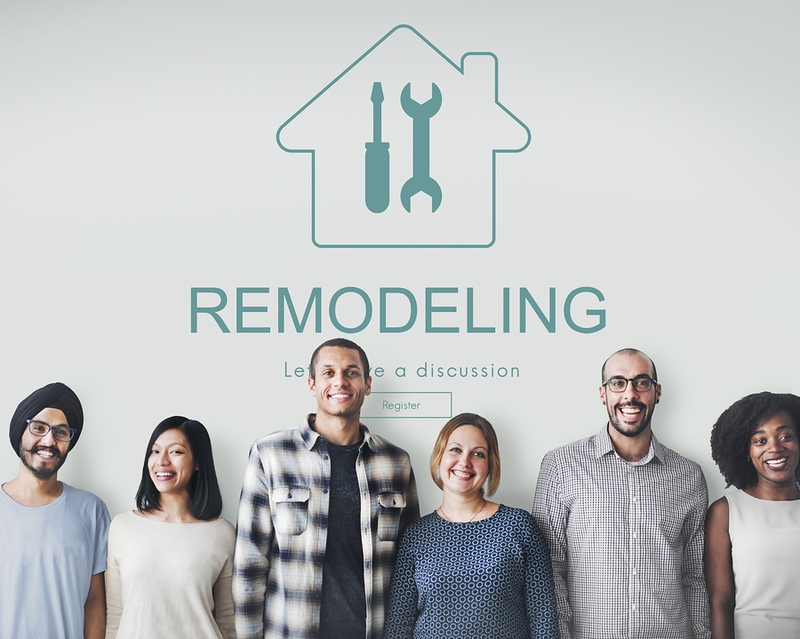 Simcity House Remodeling and Painting Services in Hayward CA fixes houses, but we do more than that— we make homes complete renovation in a fantastic way. Please call us for estimation and onsite appointment. 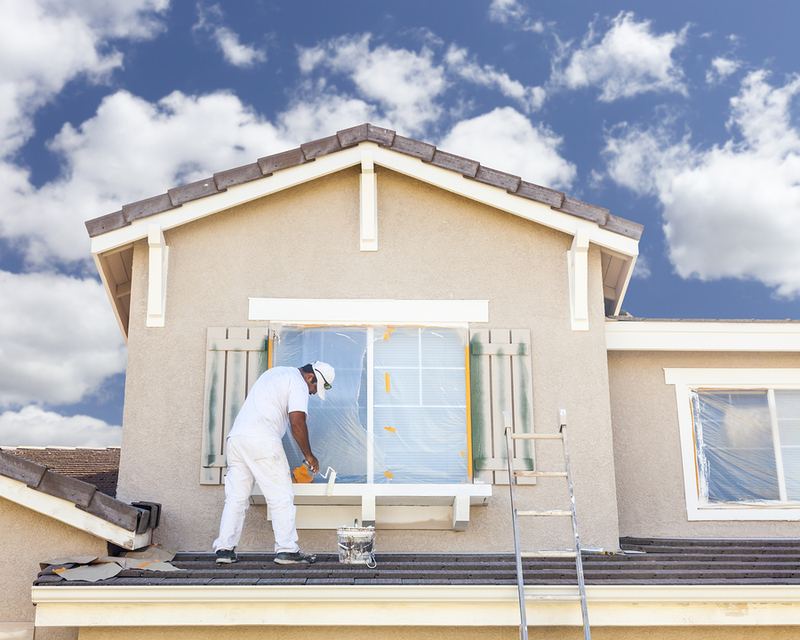 When it comes time to repaint the exterior or interior of your home, trust SimCity House Remodeling & Painting in Fremont CA as the best house painting company in the Bay area.With every painting project, SimCity Professional Painters are committed to providing the highest quality work and professional service in Bay area including Fremont CA. 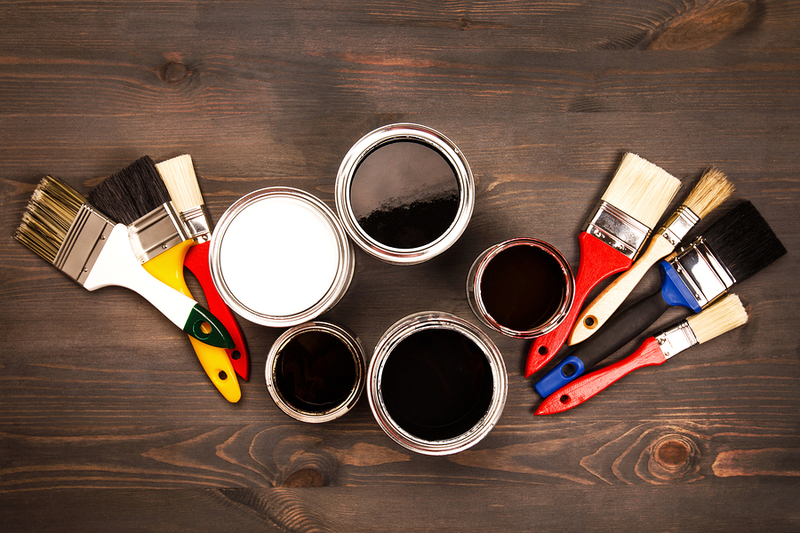 House painting or commercial painting, we're dedicated to the process of certainty - of a job well done. Whatever your needs, big or small, Simcity House Remodeling & Painting Service will provide you professional quality painting services and an experience you'll be thrilled! That's our promise; that's Certainty. Thank You!